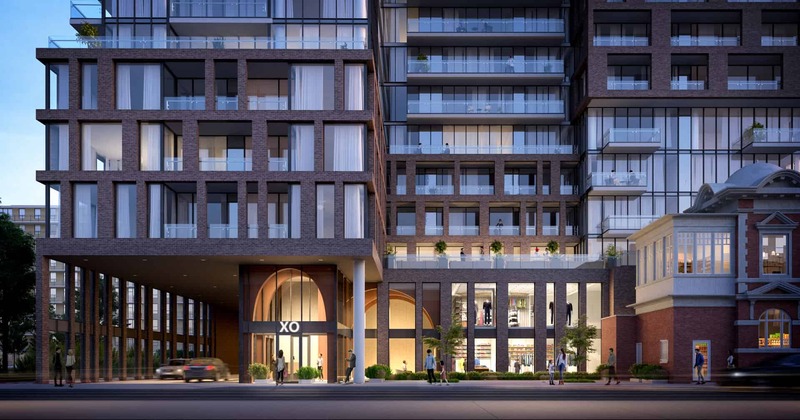 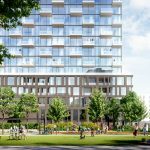 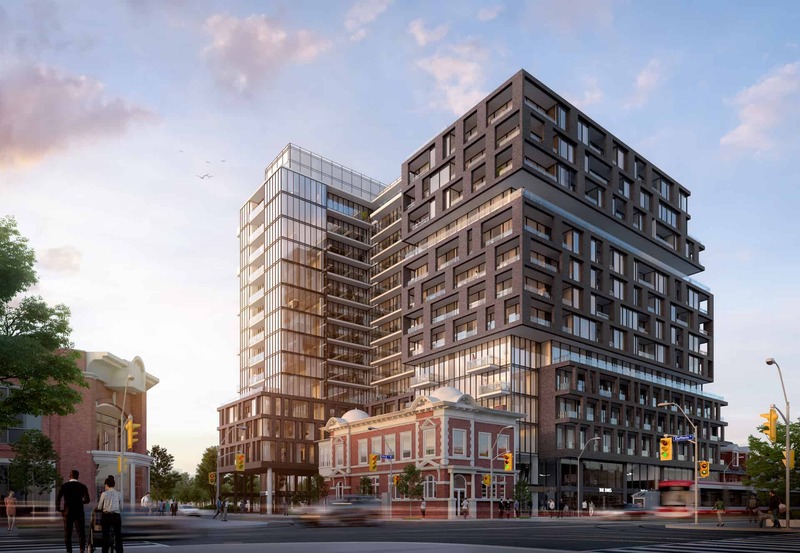 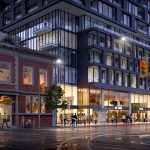 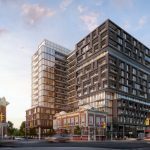 Coming to Downtown Toronto’s Liberty Village — XO Condos. 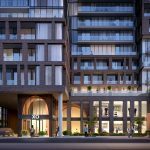 Being built by the highly reputable Lifetime Developments, XO Condos features an impressive Walk Score of 96/100 & a perfect Transit Score giving you access to all of the conveniences of living Downtown provides — Exhibition GO Station, TTC Public Transportation, Gardiner Expressway, Shopping, Entertainment and some of Toronto’s best venues are all just mere minutes away. 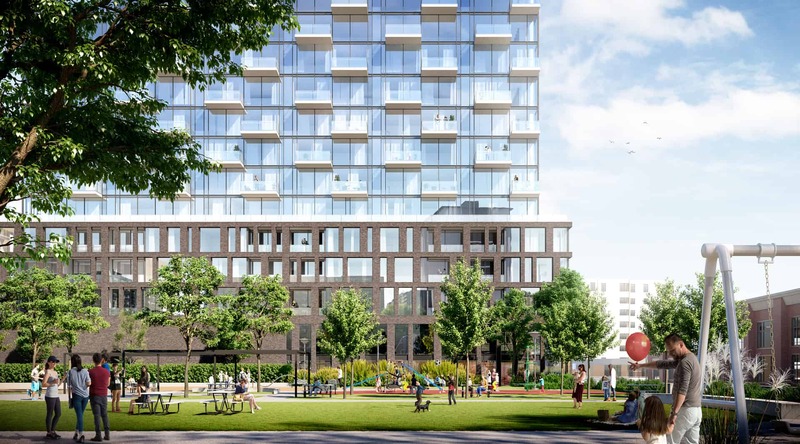 Pricing Starting From The Low $400,000s. 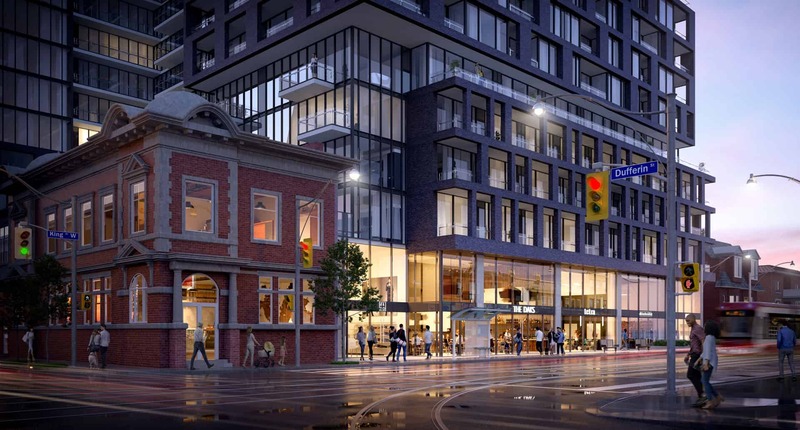 AAA Location — Located in Toronto’s trendy Liberty Village with a Walk Score of 96/100 meaning that most of your daily errands do not require the use of a car and a PERFECT Transit Score of 100/100 meaning you will be surrounded by a number of convenient transportation options with Exhibition GO Station only 3 Minutes away & just steps outside your door you will have access to multiple TTC Streetcar & Bus Route options — making your way through the city couldn’t get anymore convenient!